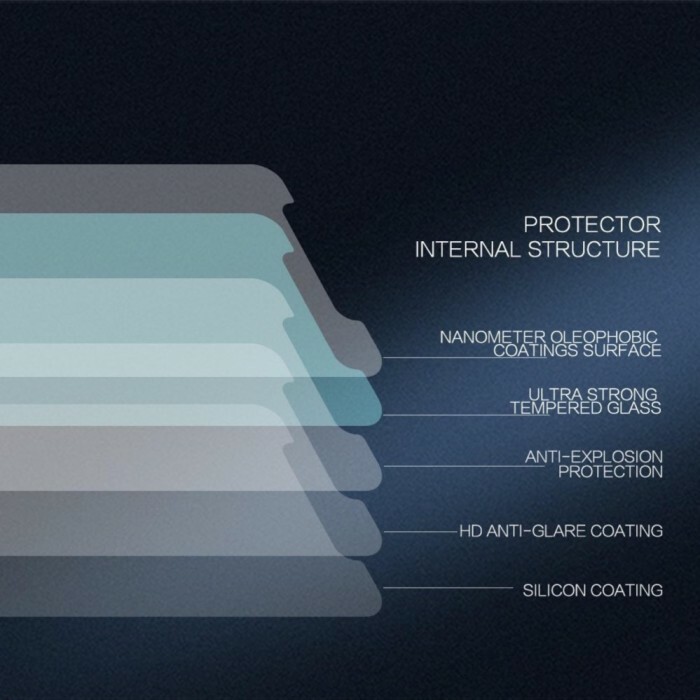 Nanometer oleophobic coatings which is anti-fingerprint, oil rub resistance and effectively preventing and filtering ultraviolet ray. 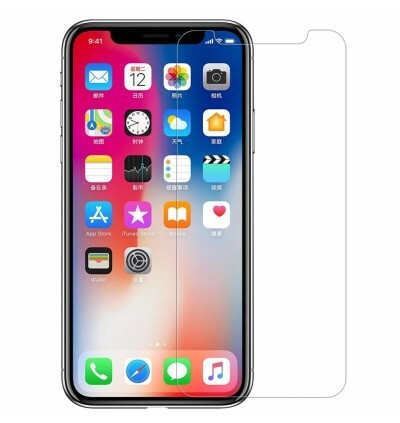 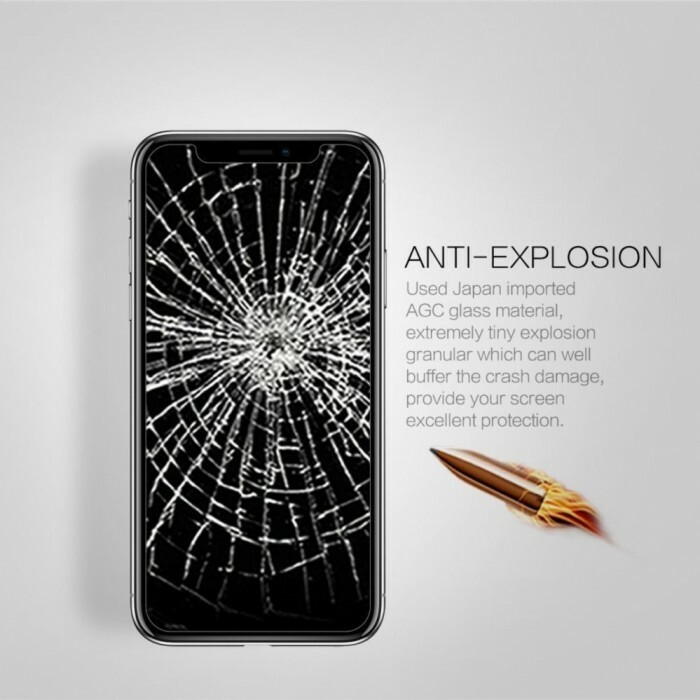 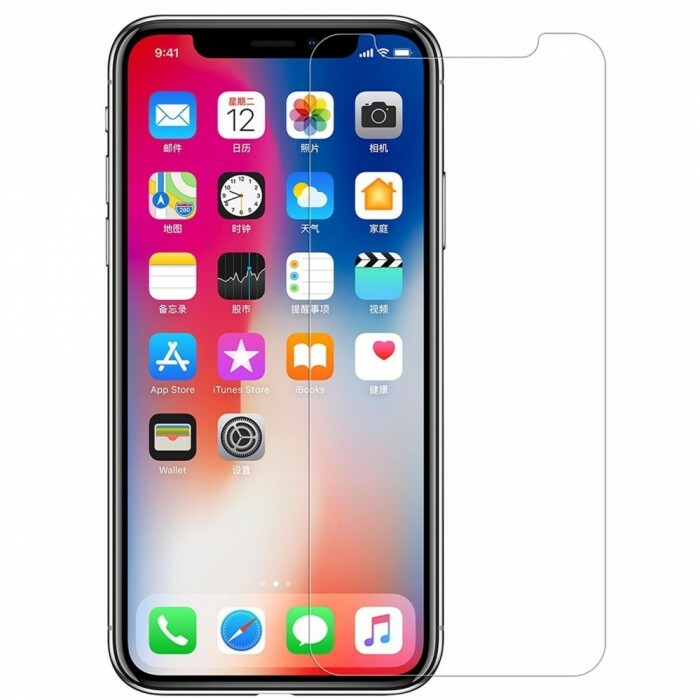 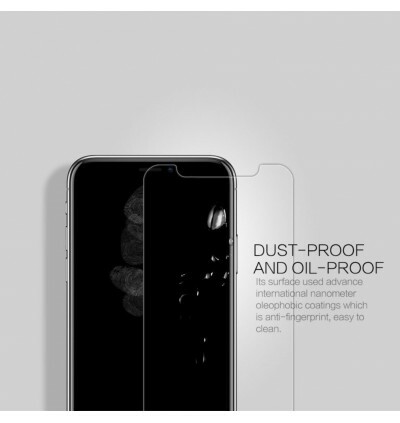 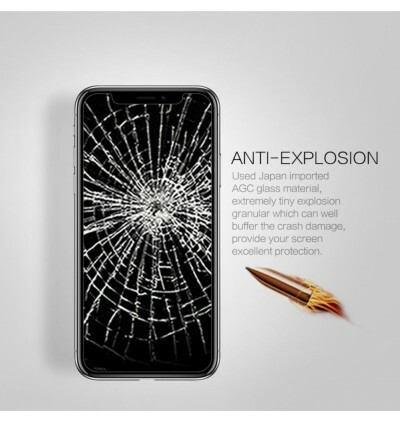 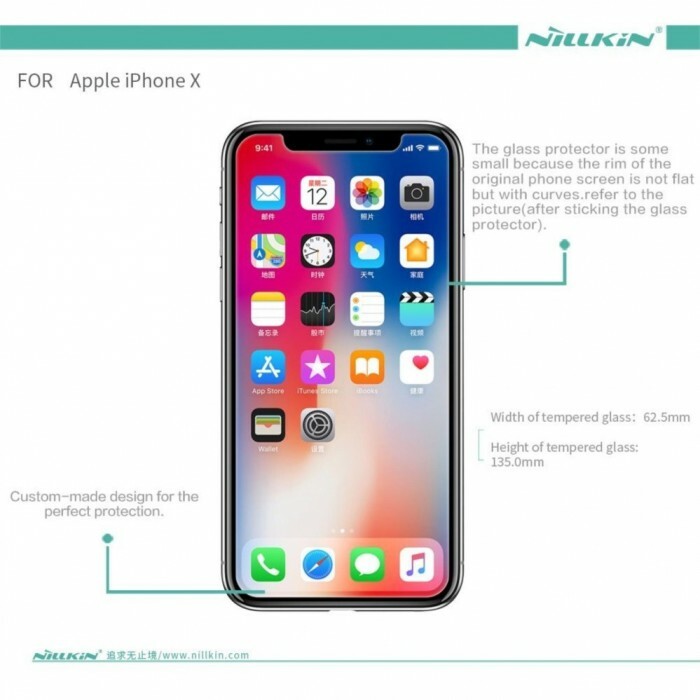 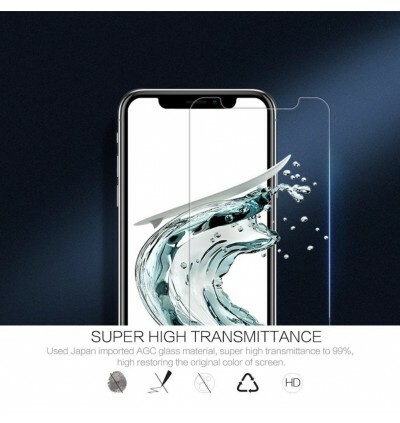 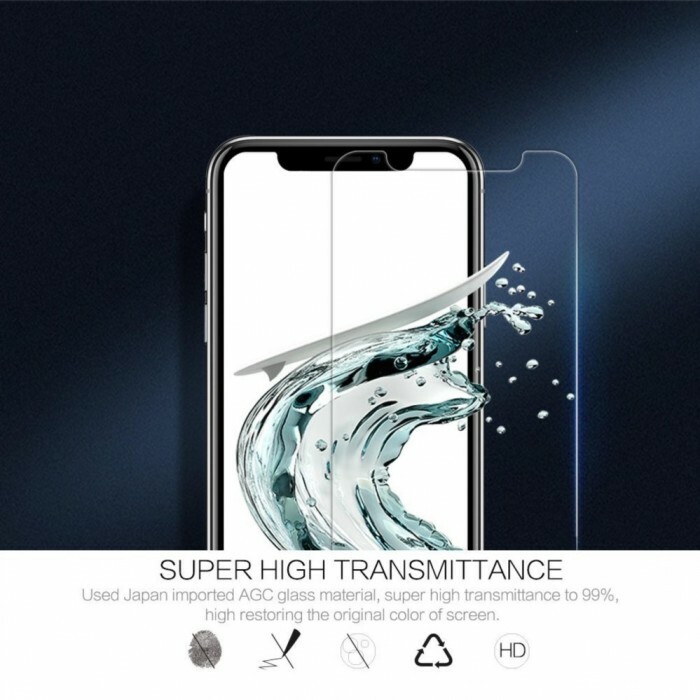 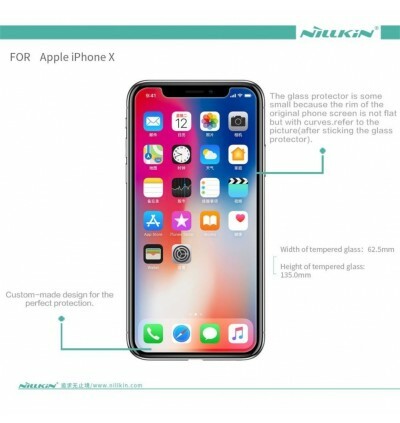 Used the global Advance glass screen protector technology, its thickness is only 0.2 mm with precise CNC cutting technology. 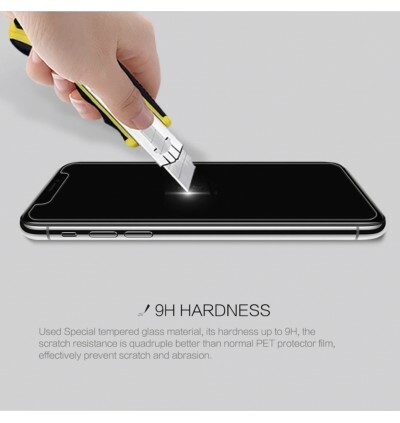 2.5D edging craft provides the nature excellence sense of touch, thinner, clear and safer.